That's telling it like it is. You can and should read the entire open letter from Charlie Daniels to President Obama at NewsBusters. 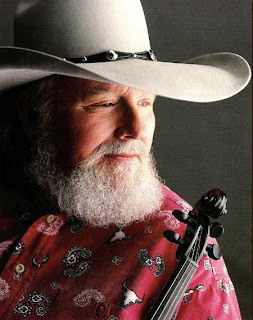 Charlie Daniels Band's 'In America' live video (1980) can be seen here. Hat tip Jamie Wearing Fool.